Is there a ba humbug equivalent to Valentine's day? Not everyone is all about the warm and fuzzies on Valentine's day which is why someone invented Galentine's day and we would like to thank that person. We are all for love but some of us are a little sarcastic in the head or maybe just really like wine more than humans, and that's okay too. 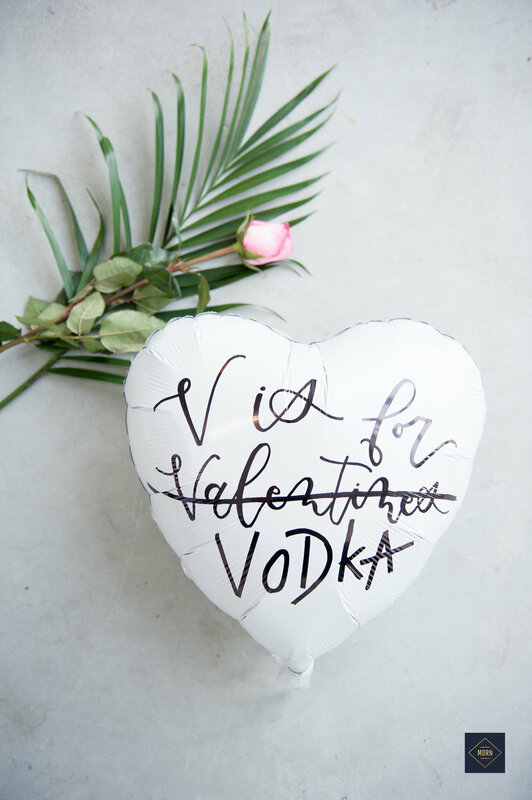 We want to share with you our take on Galentine's day and we enlisted the help of our friends over at Chalked By Mabz and Satin and Snow to pull this one off. Happy Galentines day to everyone!